Now TARA Labs proudly introduces the Air Evolution™ Interconnect that provides phenomenal performance and a Capacitance figure of only 6 pF per foot. This means that the Air Reference has more than twice the high frequency bandwidth of the famous Air 1 Interconnect. Of course the construction uses a minimal amount of dielectric material and a pair of the Rectangular Solid Core™ conductors. 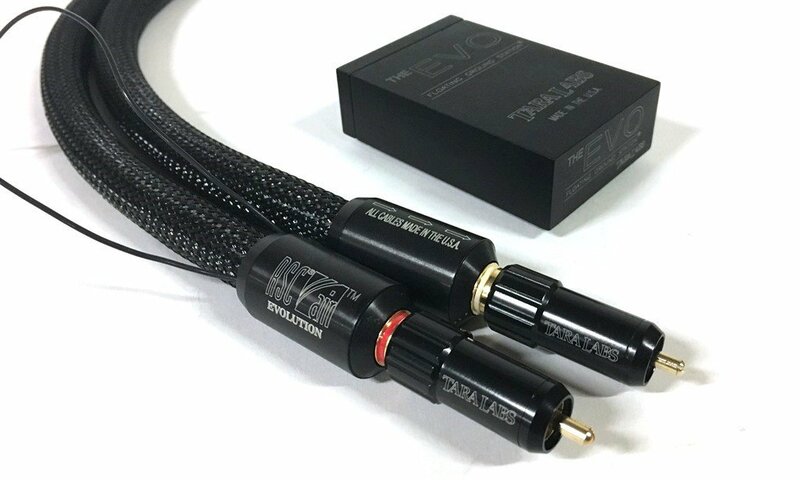 The sound of the Air Evolution is completely neutral and absolutely revealing with high frequency and airy detail that is not found in comparable audio cables. There are two versions of the Air Evolution. The higher priced Air Evolution also includes our HFX Floating Ground Station System.